“I stopped selling those excessively big tomatoes or mangoes because each buyer who would come here would ask if they are genetically modified,” Grace Mutuku, a vegetable seller in the eastern Nairobi, said on Tuesday, adding that besides the misconception, the high cost of such produce also puts off buyers. 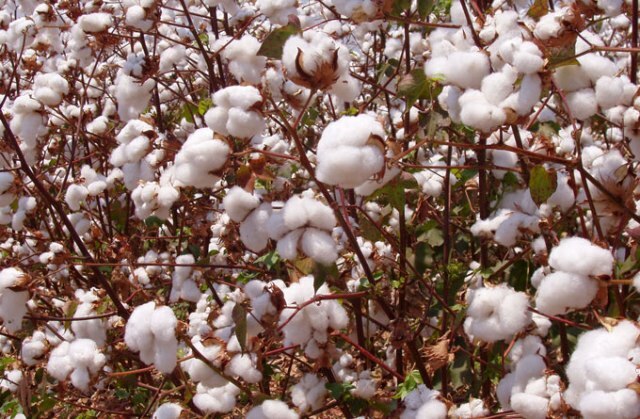 President Uhuru Kenyatta last year directed the ministries of health, agriculture and trade to develop “a quick mechanism to revive production in the cotton sector,” in particular by farming genetically modified cotton, also known as Bacillus thuringiensis (Bt) cotton. “We need to increase awareness among the public on what the GMOs are and the benefits the country would accrue if we adopt them,” said Anne Maina, the national coordinator of the Kenya Biodiversity Coalition. “We need an all-inclusive nationwide discourse through public participation, which addresses whether the technology is appropriate for us. Consumers need to also be told what the crops are and look like,” she added. “We should not be considering the possibilities of Bt cotton farming and profiling yield increases from genetically modified maize when the 2012 ban on GMOs is still in effect and a public engagement on whether the country is ready for this technology has not been done,” said Karen Nekesa from African Biodiversity Network. She noted that in 2013, the government set up a task force to review matters on genetically modified foods and safety and also assess the country’s readiness for the adoption of crops. “The report was completed in 2014 but nearly five years later, it has not been released to the public. Such documents should be released for better consumer knowledge,” she said. “The by-products of cotton are used in the manufacture of animal feeds and in the making of cooking oil. These products are consumed by people, therefore, they need to be aware what they would be eating,” said Olende. There are a great many fear stories about this technology. Fortunately for the public theses stories are not based on facts. harnesses the potential of biotechnology in all its facets.” Planting the Future-European Academies Science Advisory Council 2013 It is free to download for those who want to learn about the real science.